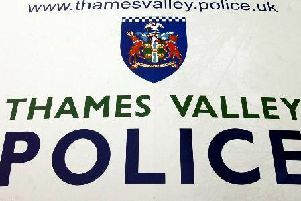 A charity money box was stolen from a shop in High Street, Brackley. The money box belonged to Katherine House Hospice and was taken from Lambert PC at some point between 5pm on November 19 and 3.40pm on November 26. Police would like to speak to anyone who may have any information about the theft or who witnessed the box being stolen. Witnesses or anyone with information about the theft are asked to contact police on 101 or Crimestoppers anonymously on 0800 555 111.